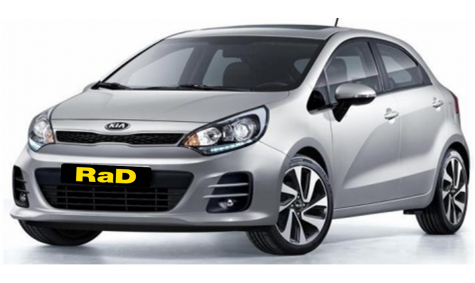 Our range of late model rental cars are available at selected RaD Car Hire branches. Simply click the Go banner above and enter your dates along with pick up and drop off locations and you will get all rental vehicles available at that particular location. 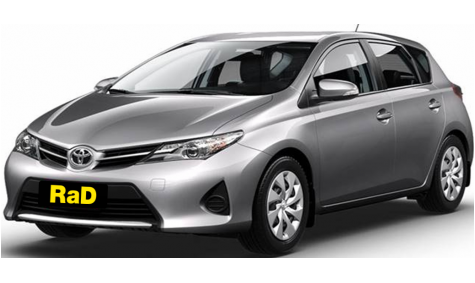 These progressive hatchbacks are the ultimate fusion of style, performance and value, packed full of features that you would normally see on the expensive European models. Our most popular category with our International visitors and our New Zealand regular client's. 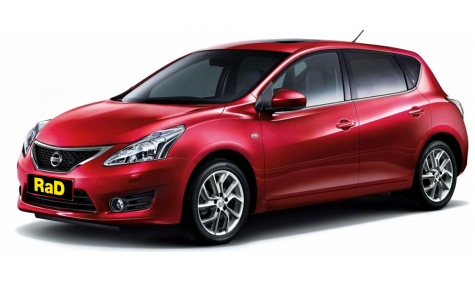 *Late model Toyota Corolla / Nissan Pulsar Hatchback. *CD player with Aux input. *Front, side and Curtain air bags. *ABS, EBD and BA braking system. This is our most popular category with our international visitors and our New Zealand regular client's. *Front, side and Curtain airbags. *ABS braking system for additional safety. The talented new 2016 Rio is more dynamic and sleeker than ever before. With sophisticated new design detailing on the outside and smart technology on the inside, the new Rio is a stand out on New Zealand roads. iPod Dock, MP3 player, steering wheel controls. Covered with 24 hour Kia Roadside Assistance. 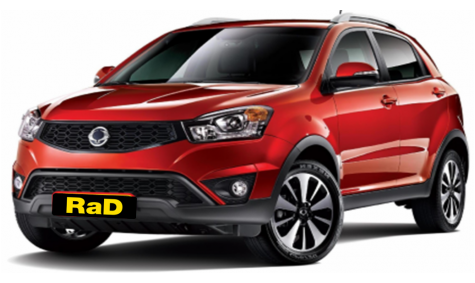 2016/17 model - Funky Crossover alternative to a 4WD. 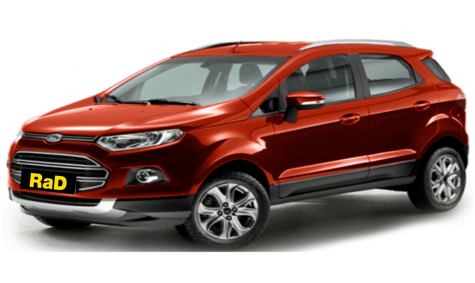 Covered with 24 hour Ford Roadside Assistance. 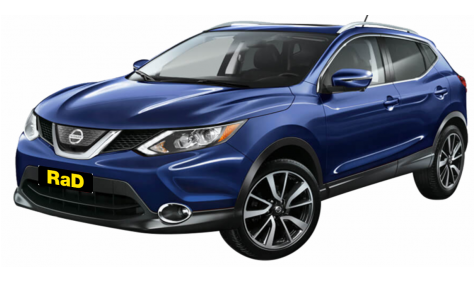 The next generation Nissan QASHQAI is the ultimate package, comprised of daring and defiant design and enhanced by advanced, intuitive technology with state-of-the-art connected services. The Nissan QASHQAI not only looks slick, it delivers dynamic ride and handling, that puts you in complete control. Guaranteed less than 12 months of age. Stand out from the crowd and make your presence known, in a late model vehicle. 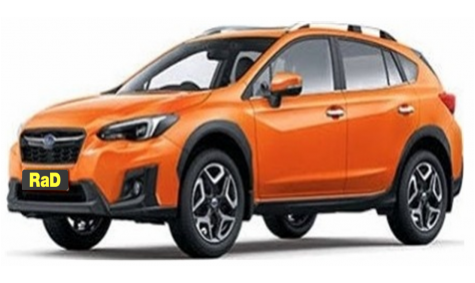 When designing the stunning Subaru XV, Subaru threw everything at it. From the latest in driving technology, to its innovative safety features and cutting-edge SUV design, it looks very stylish. Dare to be different and stand out from the crowd!!! Snow chain and ski racks options available. 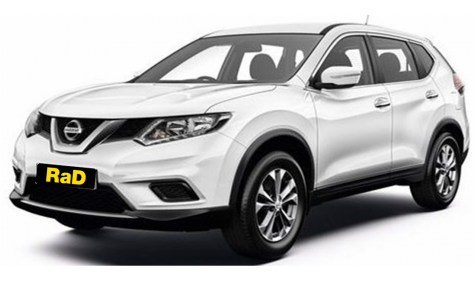 Designed for the everyday family, the Nissan X-TRAIL delivers city style, while still maintaining its 4WD capability. 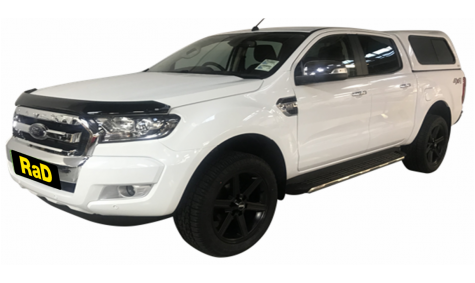 2WD/4WD as required - on demand All-Mode 4x4-i system to constantly control the balance of power between front and rear wheels. Hill Start Assist is standard and helps prevent rollback when starting on an incline, so you can get moving with confidence. 6 airbags, rear view camera, Vehicle Dynamic Control (VDC), Traction Control System (TCS), Anti-lock Braking System (ABS), Brake Assist (BA), Electronic Brakeforce Distribution (EBD) and Advanced Drive Assist Display, USB port, auxiliary, Bluetooth / Hands Free. 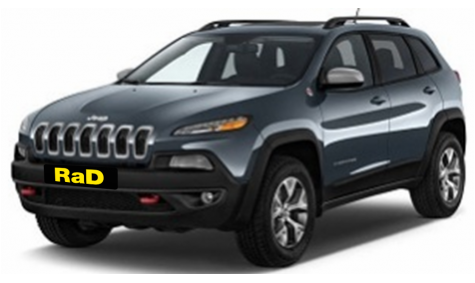 Travel in style with the 2016 Jeep Cherokee Trailhawk 4WD and be the envy of your friends!!! Comes with excellent UConnect System, built in GPS unit and a great sound system. Leather interior makes for a luxury feel. Bluetooth Connectivity, USB and AUX inputs. 4 cylinder engine, 9 speed auto transmission. Snow Chain and Ski Rack options available. Covered with 24 hour roadside assistance. The Jeep brand has been building industry-leading 4x4 vehicles for more than 65 years. 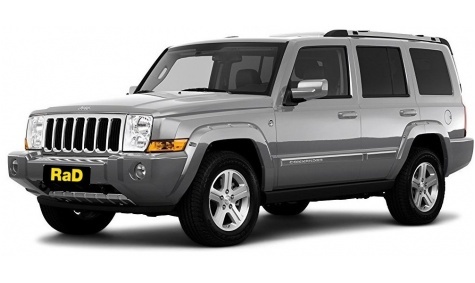 The Jeep Commander has Jeep's legendary off-road capability combined wîth on-road driving comfort. As a result, the Jeep Commander is the most capable 4x4, for you and your family, to arrive at your destination in comfort and in safety. Please note, we only have the Petrol variant model currently available. Luxury SUV with all safety features, making it a super comfortable and safe 4WD to travel in. 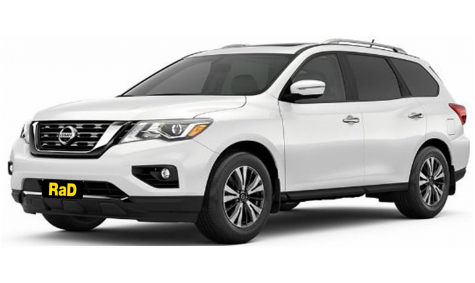 The legendary Pathfinder is rugged, capable and tough. It has Class-leading fuel economy and every detail has been meticulously considered, to achieve a new level of luxury, style and comfort. Be the envy of your friends and book one today!!! Snow chains and ski rack options available. 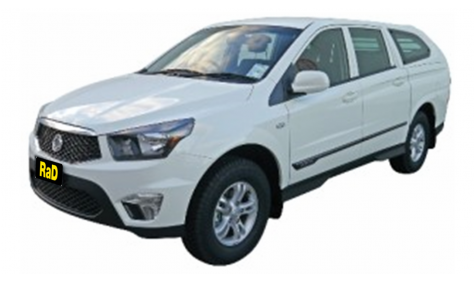 The New Korando features trendy new styling inside and out plus improved performance to maximize your driving experience in this stylish and versatile SUV. *Full canopy with rear and side windows that will lock with central locking unit. Will get you to your destination comfortably and safely, whether you are on the job or out to play.